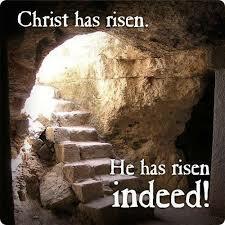 Home / He Is Risen Indeed! Come and celebrate the Risen Savior on Easter Sunday morning! Easter Breakfast at 8:00 a.m.